Each of our programs offer French Language education, as well as teaching in Art, Theater and Music! 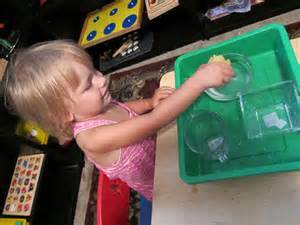 Read about our Toddler program here. Contact us today for enrollment and pricing information!